While the summer is winding down we have been working on our winter events schedule to keep you entertained on those chilly days. 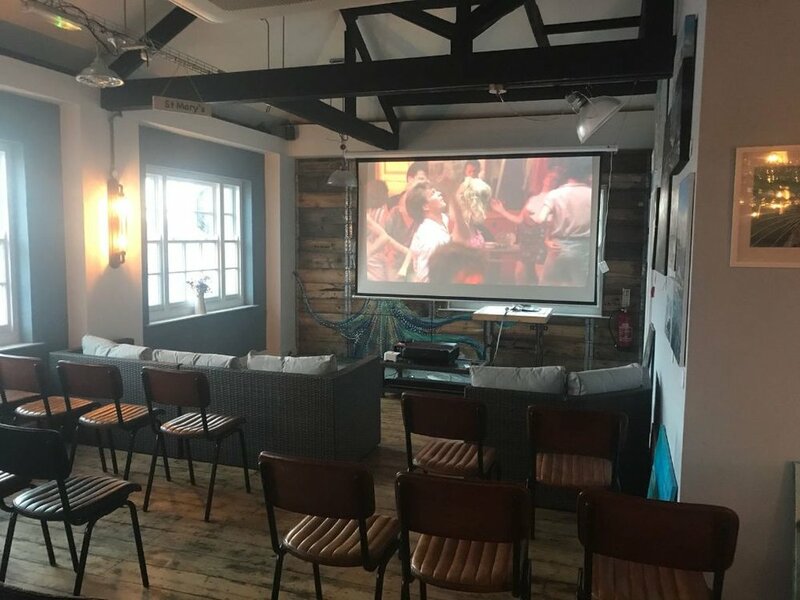 We are really excited to be able to bring you our first winter event of the season…On the Quay Movie Night! What better film to start with than the classic “Dirty Dancing”. We will have popcorn galore, along with homemade nachos, delicious snacks and a selection of alcoholic and non alcoholic drinks to purchase. So sit back, relax, and enjoy the show. 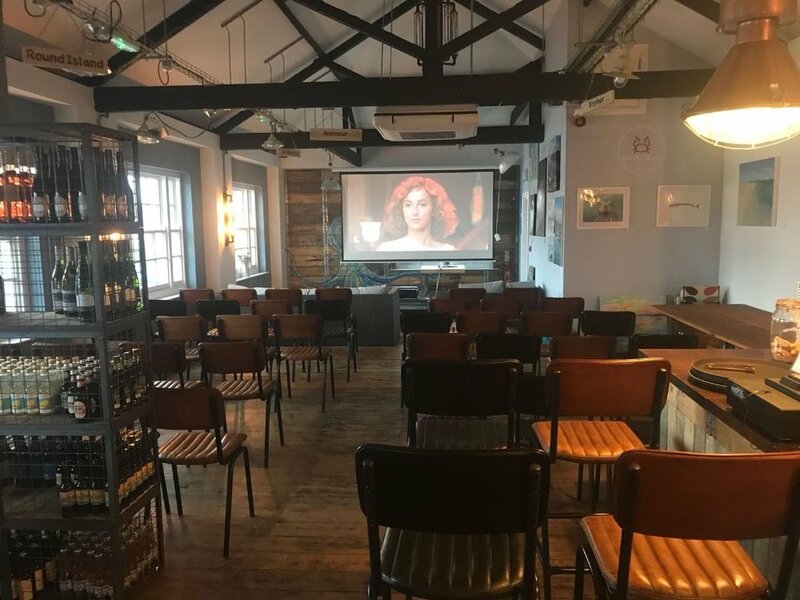 Tickets for our first Movie Night are on sale NOW and can be purchased from the Café, by calling 01720 423525 or by emailing events@onthequay.com. We hope to see you there. The next movies in our line up will be realised in the coming weeks so please check back to be the first in line.